Cabanaconde, Peru - Calle Cruz Blanca, Colca, Arequipa. Kunturwassi ... Nice place and kind people. The Kuntur Wassi hotel is a beautiful tourist resort, with 29 cozy rooms and very good services, offering you the guarantee of an impressive stay. 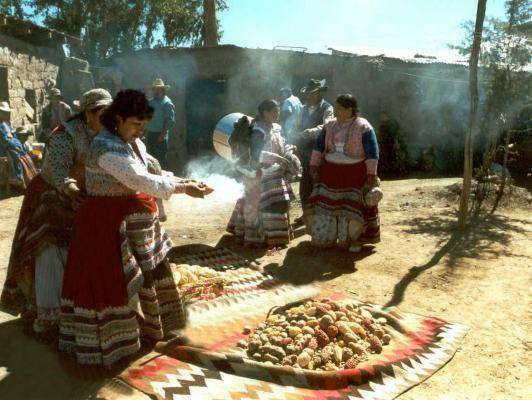 It is located in the core of the Colca Canyon, in the Cabanaconde village, cradle of Inca and pre-Inca ancestral cultures. Kuntur Wassi is the first 3-star category hotel in this sector of the canyon. Its location is excellent to start the tour for the Colcas attractions. It is located at only 15 minutes from the natural viewpoint of La Cruz del Cóndor (Condors Cross), a compulsory stop for the visitors; and it is the entrance for all adventure trips such as: Colca River, country houses, volcanoes, falls and wildlife. 29 large and comfortable rooms, among Single, Double, Triple or Matrimonial rooms. 2 Suites. 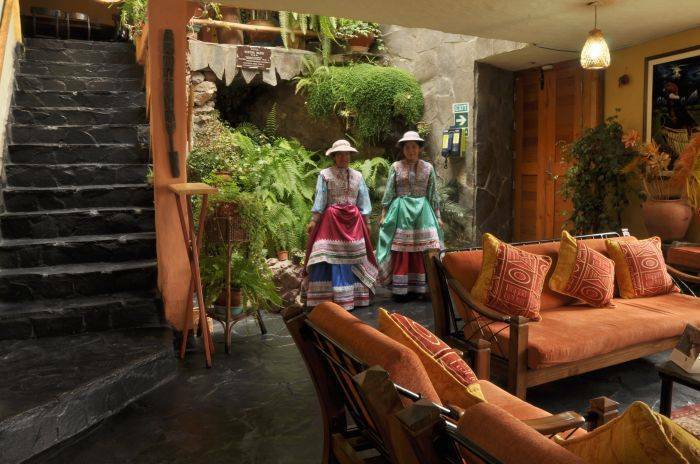 Luxurious and romantic, with Queen size beds, Hydromassage tub, mini-bar and an nice view towards the Colca landscapes, ideal for a relaxing stay or experiencing a first or second honey moon. Novoandina, Peruvian and International cuisine restaurant. Tourism information service, safekeeping and safekeeping luggage. Transfer in private car from Arequipa to Colca. Reserve of bus tickets to Colca. Big and quiet hotel, have very nice views from Colca Valley. 24-hr front desk All-purpose auditorium. Library and Video Library. Telephone service and Internet. Tourism information service Bar and cafeteria Bar/lounge Breakfast included Car rental Children permitted Currency exchange Folklore club Gardens Linen included Meal plans Medical assistance on call Meeting facilities Multi-lingual staff Newspapers/magazines Novoandina Open 24 Hours Panoramic viewpoint Parking (free) Peruvian and International cuisine restaurant Restaurant on site Room service Tour/sightseeing assistance safekeeping and safekeeping luggage. Laundry. Parking. Double size beds, Private bathroom with hot water all day and heating equipment, very nice views, room service. 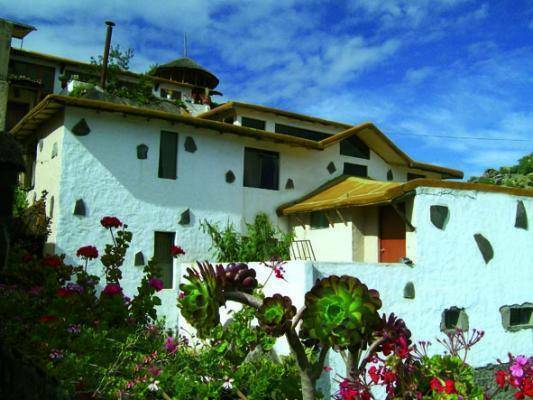 Kunturwassi is located in Cabanaconde Town, in the center of Colca Valley, in the heart of Colca Canyon. Is the most near hotel de the Cruz del Condor viewpoint. With panoramic views and Novoandina and peruvian food. Calle Cruz Blanca, Colca, Arequipa. It is located at only 15 minutes from the natural viewpoint of “La Cruz del Cóndor” , a compulsory stop for the visitors; and it is the entrance for all adventure trips such as: Colca River, country houses, volcanoes, falls and wildlife. 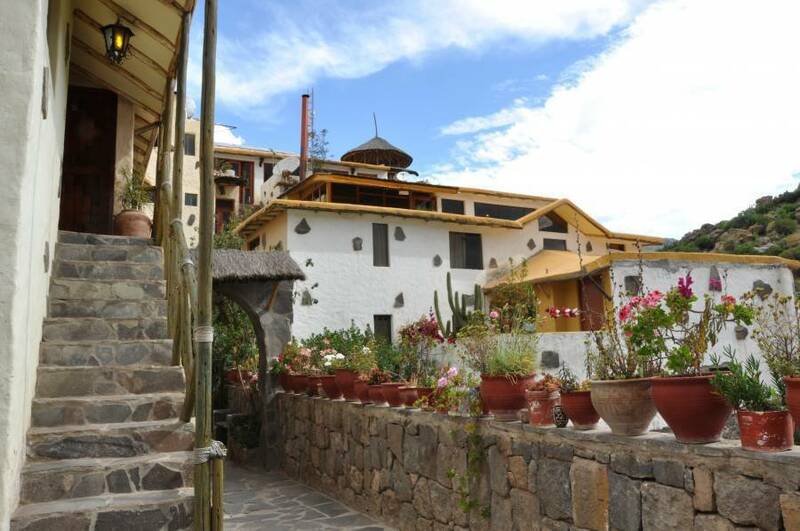 The Kuntur Wassi hotel is located at 3 200 meters above sea level, in the district of Cabanaconde. It is located at 170 km approx. 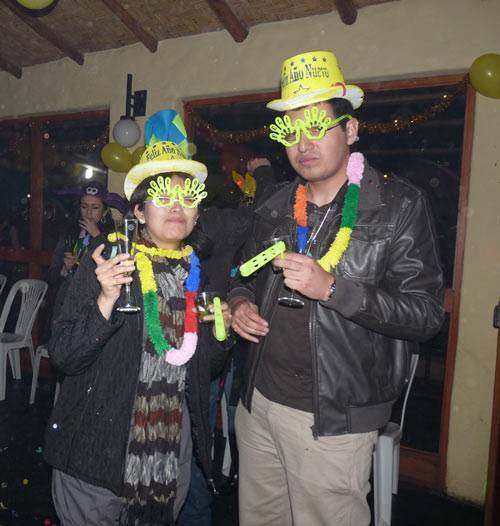 from the city of Arequipa and only at 5 hours in a trip by bus. 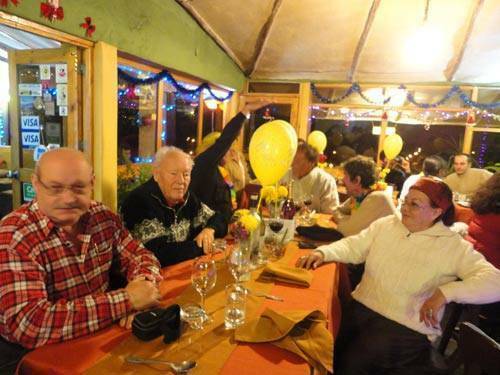 The resort is located very near the Main Square of Cabanaconde and at 15 minutes from the viewpoint of “La Cruz del Cóndor” where the visitor can observe the majestic Andean Condor flying in its natural habitat. Nearest airport: 5 hours to Arequipa Airport.